What is a lotus flower? A lotus flower is a plant which grows in muddy water. It is special because it holds various meanings in Buddhism and Hinduism and was a symbol of significance for the ancient Egyptians. The lotus flower means different things in different cultures, but the main premise of the flower is that it has the ability to rise above the dark, muddy water and to bloom and reach the light regardless. For this reason, it tends to represent hope, rebirth and renewal. In Buddhism the flower represents enlightenment. The stages of growth that the flower is in reflects on the stages of enlightenment that a buddhist must achieve; when the flowers are closed it represents the time before a buddhist finds enlightenment, and once the flowers bloom and the plant blossoms it represents reaching enlightenment. The colours of the lotus flower also have different meanings. A white lotus flower represents purity of the mind and spirit. A red one represents love and compassion. A blue lotus flower represents wisdom and the logic it takes to reach enlightenment. The pink flower represents Buddha himself, his history and his teaching. A gold or yellow flower represents attaining enlightenment. The mud also plays an important symbolic role as it represents human suffering and all of the bad, evil things we might face in life. The mud serves as a life lesson, it is aways there waiting to teach us something but we can learn to grow from the experience and break free of its grip, blossoming as we do so. The lotus flower is a wonderful symbol for renewal as it technically ‘sleeps‘ in the mud every night and resurfaces each morning, with it’s clean flowers emerging once again into the sun. Because of this, it is looked at as an example for life – showing us that the dawning of a new day brings a fresh start and a new beginning. The ancient Egyptians would leave paintings and carvings of the lotus flower in their temples and tombs, it is thought that they too viewed it as a symbol of reincarnation. 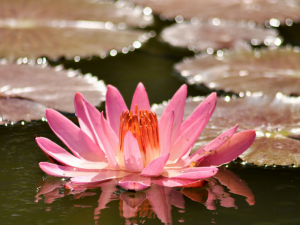 The lotus flower can be used in a guided meditation. To do so, simply imagine your heart as the flower unfolding in the centre of your chest. 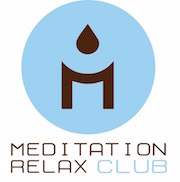 Inhale and exhale, concentrating your mind on your heart and your chest and the rhythmic motion of your breathing. 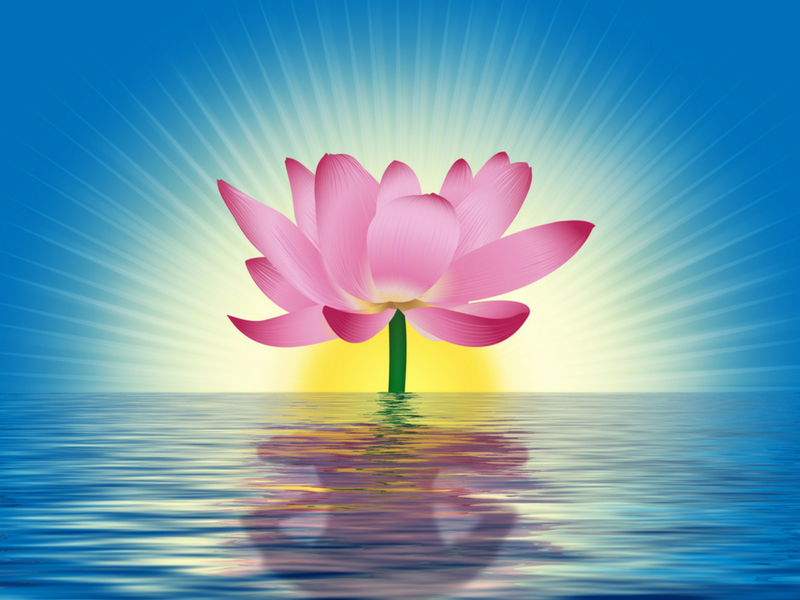 As you breathe in, imagine the lotus flower inside your chest is opening up its petals and expanding itself outwards. As you breathe out, bring yourself inside of the lotus flower and settle your mind, thoughts and feelings in that one place. Allow your feelings to pass through you, or imagine them settling on the petals of the flower. When you are finished the meditation, take a moment of gratitude or reflection to solidify the positive and loving feelings within the flower and within you. 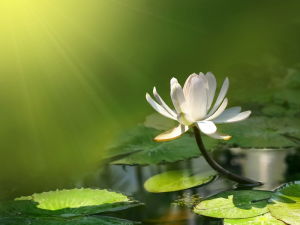 When you need to, you should be able to return to the image of the lotus flower and the love within your heart and find that inner feeling of calm and peace again throughout the day. Hey very nice website!! Man .. Excellent .. Amazing .. I will bookmark your site and take the feeds also…I’m happy to find a lot of useful information here in the post, we need develop more techniques in this regard, thanks for sharing. . . . . .